Misa Cho Gong Jin Cream & Misa Geum Sul Rejuvenating Cream. 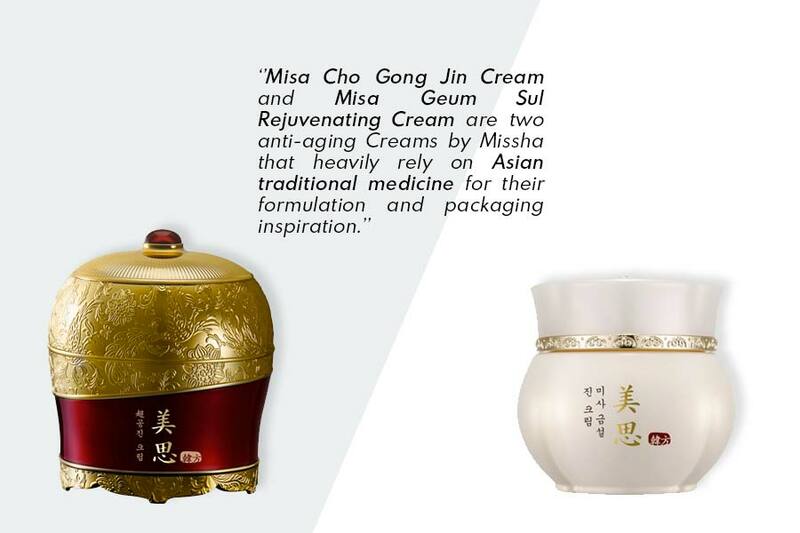 Misa Cho Gong Jin Cream and Misa Geum Sul Rejuvenating Cream are two anti-aging creams by Missha that heavily rely on Asian traditional medicine for their formulation and packaging inspiration. Relying on the promise of turning your clocks backwards, each one of them is intended for a specific age span and relies on a set of miracle-working ingredients to target skin’s features. Let’s examine both in detail. Misa Cho Gong Jin Cream: A, B and D vitamin to Nourish and heal your skin. What does it do: turning your skin’s clock backwards. Misa anti-aging Cream by Missha provides firming, wrinkle repairing, deep moisturizing, intensive nourishing, and skin tone & texture improving benefits to create flawless, stronger skin. The Ingredients: MISA Cho Gong Jin Secret prescriptions for anti-wrinkle and brightening effects. MISA Cho Gong Jin secret prescriptions to fight the signs of aging. Gongjindan, a prescription in Dongeuibogam, increases the spirit of water and calms down the heat. Rich in vitamins A, B, and D tones the skin up and provides its most needed nutrients. It strengthen the foundation and the general skin’s health. In pursuit of this, Rehmannia glutinosa and black ginseng created with the devotion of Gujeunggupo are added to deliver a broader nourishing effect. Red ginseng has been concentrated, purified and then transformed in an enzymatic process to enhance its effectiveness in daily skin care. It has a protective function for sensitive skin. Lotus Flower on the other hand delivers a cleansing effect. Thanks to the high content of antioxidants, it effectively add extra nourishment and moisture. Ru-Trogen is the optimal combination of herbs providing the skin with a glow. In the end, Phellinus Linetus strengthens skin elasticity, preventing and correcting premature flabbiness. Apply the cream right after cleaning, by massaging your face, while performing a gentle pressure. Misa Geum Sul: incorporating attention to skin specifications for enhanced anti age action. 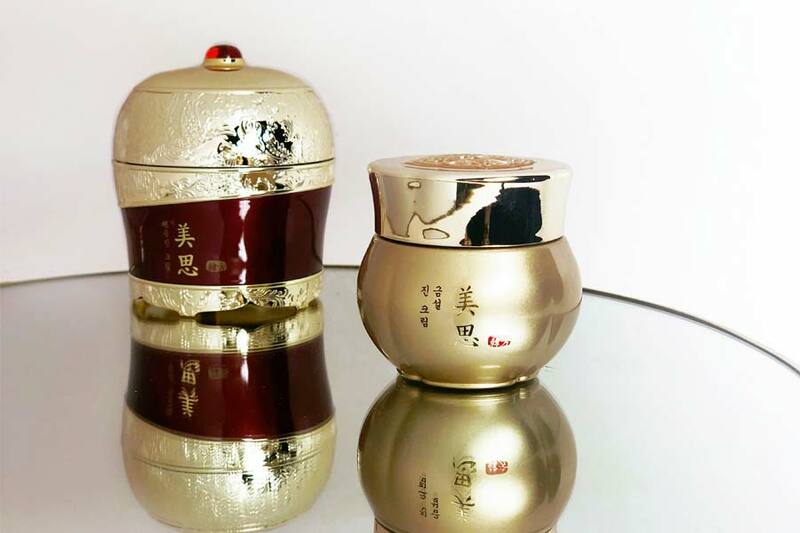 Misa Geum Sul is a luxurious firming and rejuvenating cream with a strong dual function targeting wrinkles reparation and enhanced brightening effect. 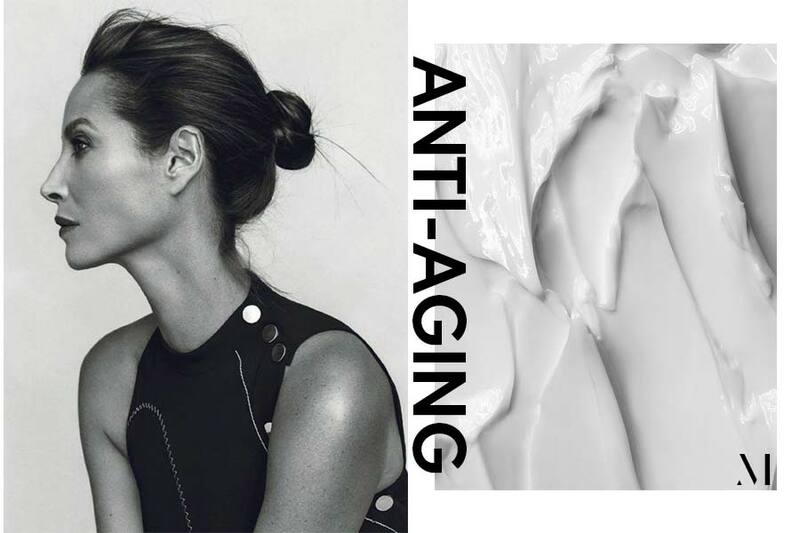 This unique anti-wrinkle cream draft its secrets from natural oriental medicine to targets skin nourishing and hydration specificity over 45. The Ingredients: ginseng and noble extracts for skin rejuvenation. A set of unusual ingredients is committed to anti-wrinkle care and in toxins and skin impurities removal. Its unique formulation is powered by noble extracts, the Misa Geum Sul series rejuvenates the skin and remove impurities. Misa Geum Sul contains wild ginseng extract, deer antler extract and fermented Reishi mushroom. Its gentle formula without parabens, artificial colors, GMO, triclosan, mineral oils. More specifically, the wild ginseng extract acts as an antioxidant, removing damaged, dead skin cells and impurities. It affects the skin rejuvenating, makes it smoothed and soft. Misa Geum Sul employs water from ginseng instead of plain water. It contains 100% water from ginseng originating from Geumsan in Korea, the high-quality worldwide famous for a superior moisturizing effect. Reishi fermented mushroom extract have a beneficial effect on the skin by revitalizing its cells, they slow down the aging process of the whole body. The fungus also has an antioxidant effect. 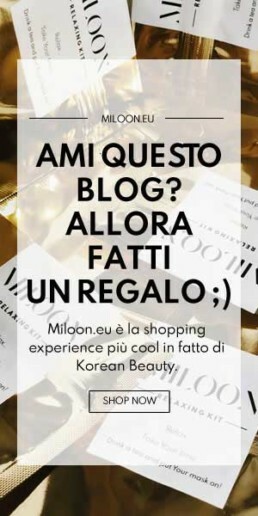 About Misa Geum Sul odd and luxurious ingredients Dear antler extract and gold must be listed. The extract from deer antler regenerates the skin, stimulates the production of collagen and elastin, so that restores the skin’s elasticity and firmness, smooths wrinkles and has an anti-inflammatory action. On the other hand, pure gold has anti-inflammatory and anti-bacterial properties. Moreover it stimulates collagen synthesis and tissue reconstruction, which reduces wrinkles and skin discoloration. Last but not least, the spiceberry extract (Ardisia Crenata) has anti-inflammatory properties and prevents skin irritation. We suggest to use Misa Geum Sul in the morning and evening. Start by applying the appropriate amount on the face area and pat lightly until it is completely absorbed.